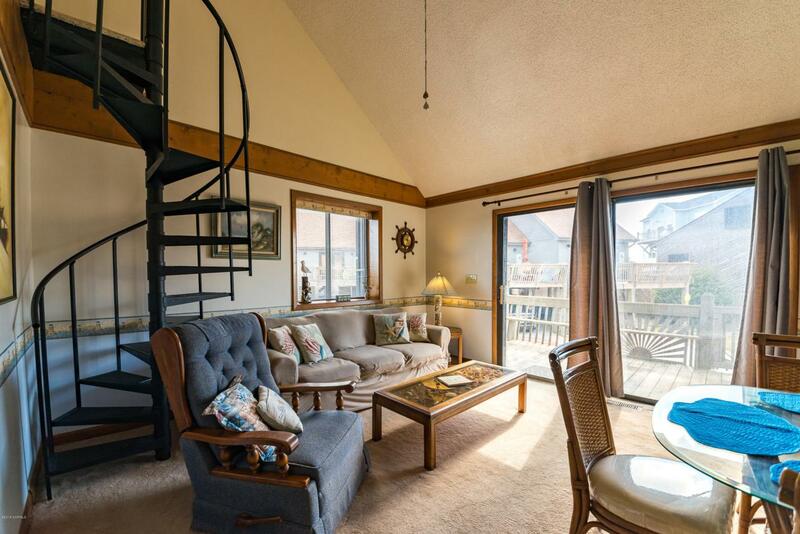 With the beach only steps away and no busy streets to cross, this cheerful 736 sq. 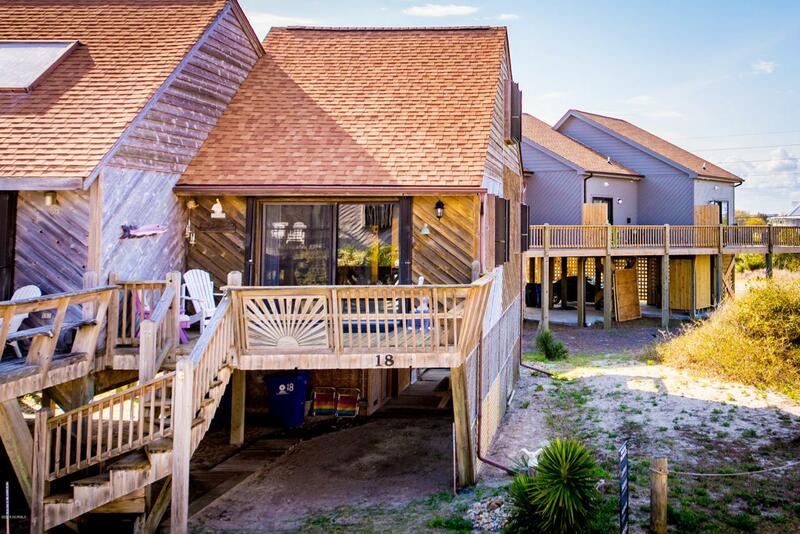 ft., 2 bedroom, 2 bath, end unit townhome is a wonderful beach investment property. 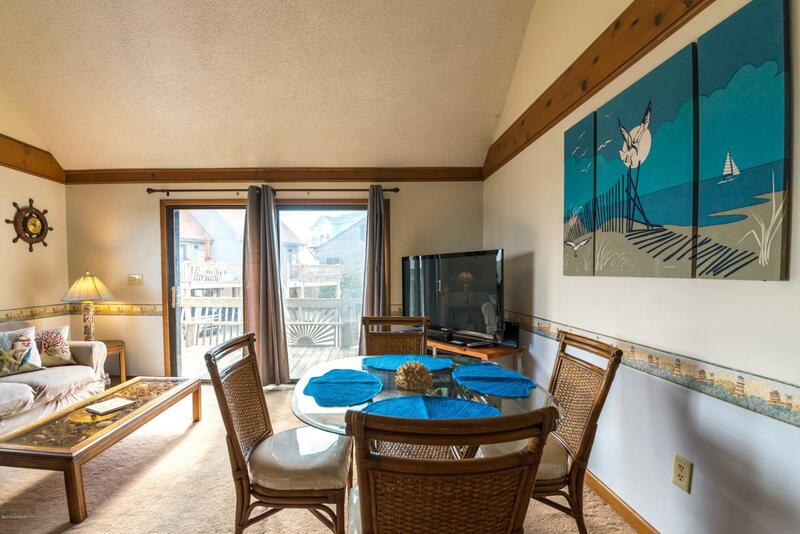 With a budget friendly price and low HOA fees, ''The Sands of Time'' has been a rental machine through VRBO with 15 weeks booked in 2017 and 22 weeks booked in 2018 at $1,100 per week and with rave reviews from its guests. Home comes decorated and fully furnished. Bonus room equipped with bunk beds provides extra sleeping space. Curtain style hurricane shutters kept this home dry during Hurricane Florence and there was no dune breach at Topsail Villas. The carport contains two storage rooms. All appliances including stacked washer/dryer are in good working order. New roof in 2010. New HVAC in 2018. 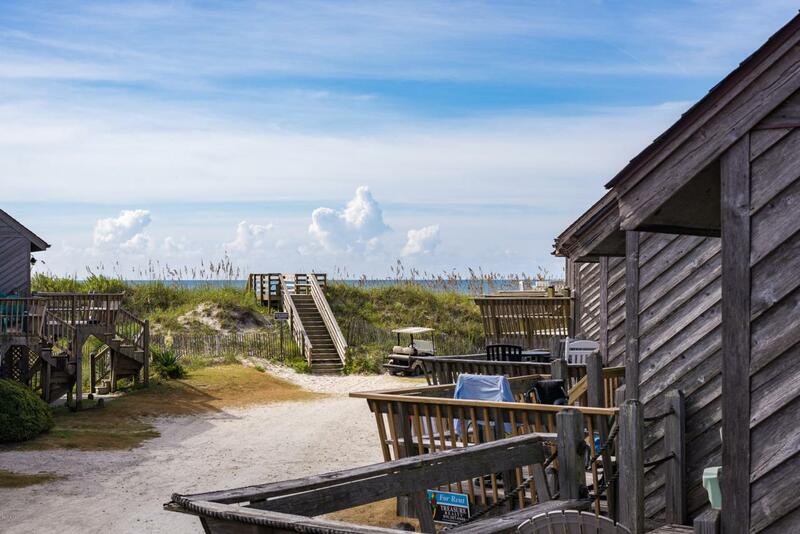 Hoa Company Topsail Villas O.A. Listing provided courtesy of Randall Page of Century 21 Sweyer & Associates.